We create novel product-based solutions to contemporary social, commercial and environmental issues. In February 2018, I was on my university placement year working as a junior design intern at LAPD Consultants (Lighting and product design, cracking name I know). 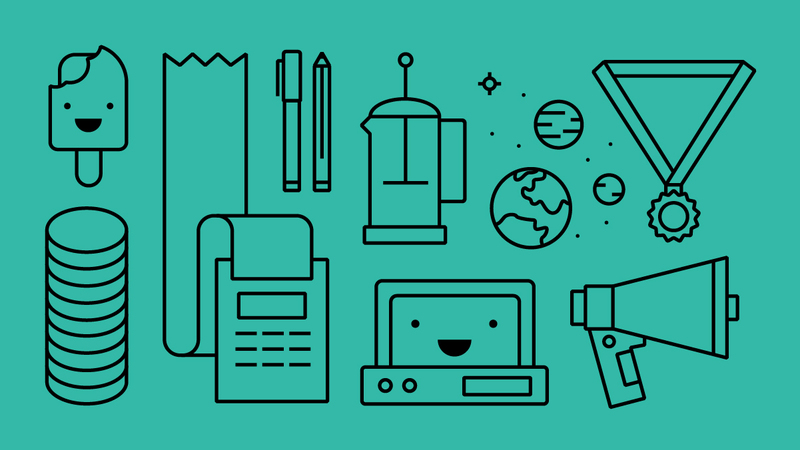 My duties were exactly as I had anticipated, but I didn’t feel fulfilled simply developing skills on projects that I couldn’t personally connect with, they lacked human empathy. I decided that life is short, that if I wanted to work on something I truly loved, I might as well start right now. So, at the end of the month, I left the security of a small salary and set a goal; design, market and sell a product you are truly proud of in the next 6 months. It must be inclusive, environmentally conscience and radical in its design. 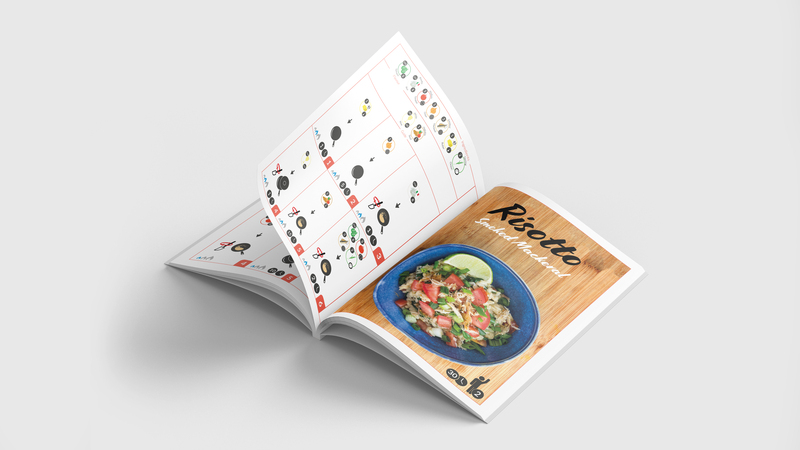 This goal resulted in the creation of our first product; Look Cook Book, and the values have assimilated into the brand TIDI “Radical design, for the 99(%)”. We are currently just about to distribute our first products to the amazing backers of our Kickstarter campaign. It definitely has to be the Kickstarter campaign becoming fully funded. It was our first attempt at crowdfunding, and we had zero capital for marketing. Yet despite this, we managed to gather backing from over 240 backers in over 10 countries worldwide and funded to 111%. Not only was it an economic triumph, but it showed that there was a community of people that connected with what we were doing, and that, was what made my tummy feel warm, cosy and triumphant. How have you found being a sole founder? And what advice you would give to other sole founders? I am a sole founder, but I have not been alone in decision making. I’ve found it incredibly exciting to be able to craft a brand and product that represents my values, without limitation. It is by far the most exciting “thing” I have ever done. No other pursuit has made me feel as enthusiastic about starting a day, nor left me feeling as totally knackered as starting a business has. It is the hardest thing I have ever done, but it’s also the most intoxicatingly enjoyable. Despite being a sole founder, I have always consoled in my childhood friend and now business partner James Mason when it has come to difficult decisions. He is somebody that I can trust unequivocally and can give an unbiased, alternative and constructive opinion. I believe every business should have a James. From my background in design, I have learnt that it is essential to be okay with being wrong, 12 times a day if needs be. I believe that being truly honest with one’s self is instrumental in making the right decision for one’s venture. I’d advise others to never underestimate the wisdom of their instinct. Receive a free consultation from your gut on every decision you make. If it doesn’t feel right, it isn’t. If it feels meh and inbetweeny, ask somebody else, and assess your gut on what they say. For me, it’s hard to tear myself away from towering prospects. I do, however, make sure that I have a personal life so that I don’t grow to dislike what I am doing and so that I can freshen my mind. Despite this, it is no lie that my personal life isn’t as distinct as it may have once been, but TIDI is my baby, my child! It gives me purposeful responsibility; the sacrifice is an equal tradeoff for the reciprocated level of fulfilment and is personally part of who I am. When the pressures are high, I actively practice rationality. I reference an adaption of the “Irish Philosophy” or “Why Worry”. It states if there is something to worry about, then one is faced with two questions; can you fix the worrying thing or not? If you cannot fix the problem then it is out of your hands, there is nothing you can do, and you should not waste your time worrying. If there is something that you can do to fix the worrying thing, then you already possess the antidote to your worries and thus, need not worry. However, when pressures become all too overwhelming for rational thought, I find the only thing to do is to be with people you love (family or friends) and talk through one’s situation and have lots of tight hugs. Hugs are amazing, they can help any emotional burden, from the grief of a passing loved one, to just having a really naff day. We pursued crowdfunding investment on Kickstarter. It was fantastic to be able to get feedback and gauge the reaction of our backers as well as connect with our community. I’d advise people to be as open as possible and remember that whatever you are doing, it’s not about one’s self and achievements but about your users and your vision. Our secret weapon? Empathy. Empathy not only allows you to let your users know that you understand them, their lives and their needs, but it also allows you to design better services and products. I was told that as a rule of thumb, everything will take three times longer than expected. I wish I knew the extent of that truth. I’ve learnt so many lessons that it is kind of hard to pin down the most important ones. Starting a business is like taking a really hard degree and doing all of the hardest bits at once, all of the time. An important lesson has been prioritizing healthy eating, it is a necessity for keeping one energized and “on it”. Another would be that organization, especially if you are a creative, is vital to the accomplishment of everything. Go with your gut and surround yourself with your friends and family because you are going to need them now more than ever. All of life’s experiences are about to get very extreme, you will need them not just for support and advice, but for celebrating too! 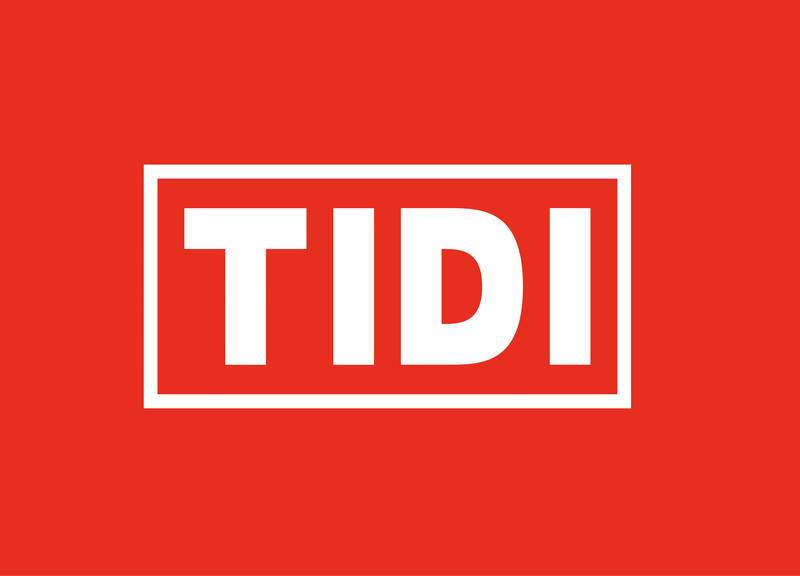 TIDI Design was founded in the placement year of my university course. 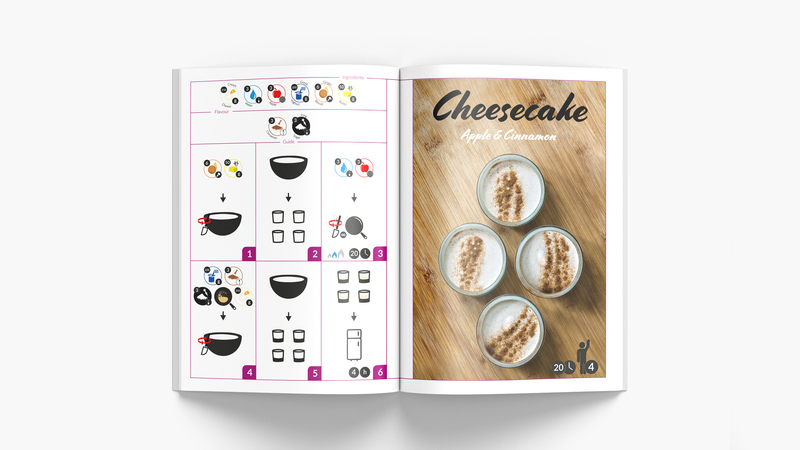 Returning to university to complete my final year of Industrial Design and Technology whilst simultaneously designing, developing and producing the 3 variants of the Look Cook Book has been challenging to say the least. This is an experience that has been shared by my business partner James Mason who bravely decided to join TIDI going into his final year of Computer Science; He has been leading the app development of the Look Cook Book alongside his final year studies. 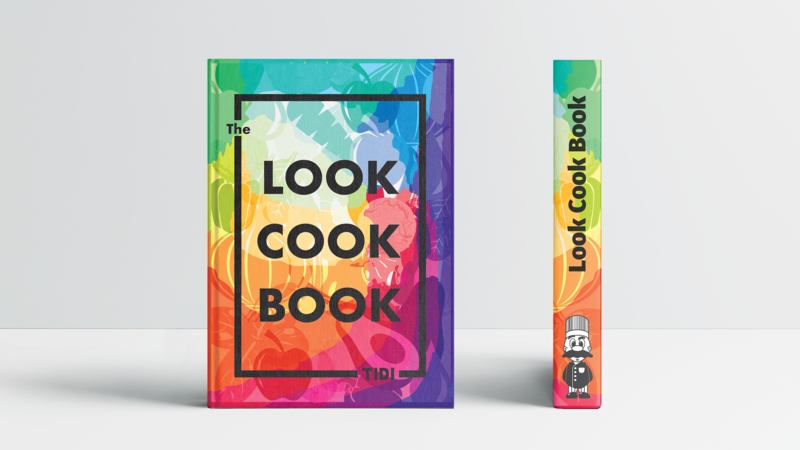 After the distribution of the Look Cook Book for the Kickstarter Campaign, we will be looking to expand the book’s distribution into larger commercial markets. We will also be constantly working on the app’s development and will be perusing further investment later this year to help fund this as well as other more product-focused projects.